This drink is not only refreshing and filling but it is very nutritious also! I was thinking superfood…Superfood Sunday. With Green Matcha Tea, Goji berries and chia seeds – this beverage is so rich in Antioxidants, Omega-3 Fatty Acids, Fiber, Protein, Calcium, Iron and Vitamin A &C. Just a little something for you to enjoy! -Heat water to a simmer just before water is boiling. Remove from heat. -Steep tea bag for 10 minutes, add goji berries at this point here also. They will plump up and rehydrate. 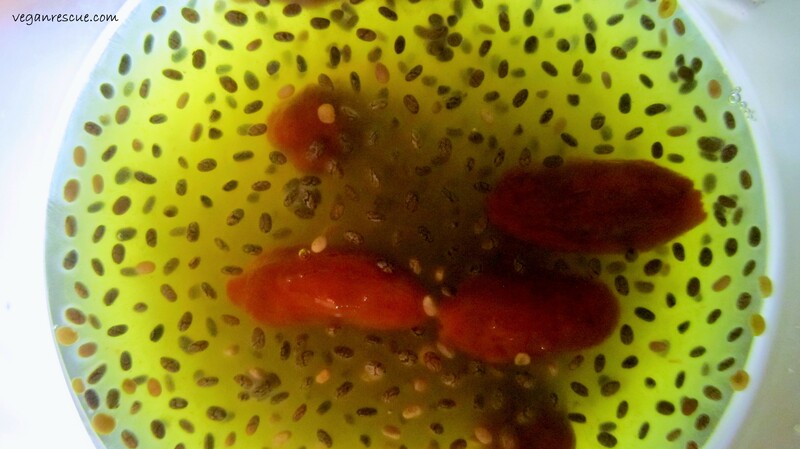 -Remove tea bag, transfer into a glass and stir in chia seeds. Refrigerate or place in freezer for 20 minutes. Enjoy! 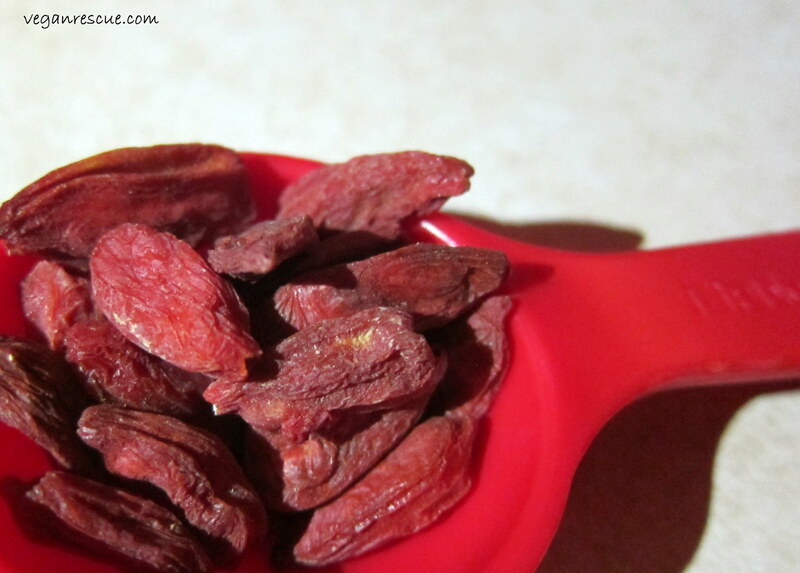 Goji Berries are typically sold dried. Simply place them in the tea to rehydrate and plump them up. 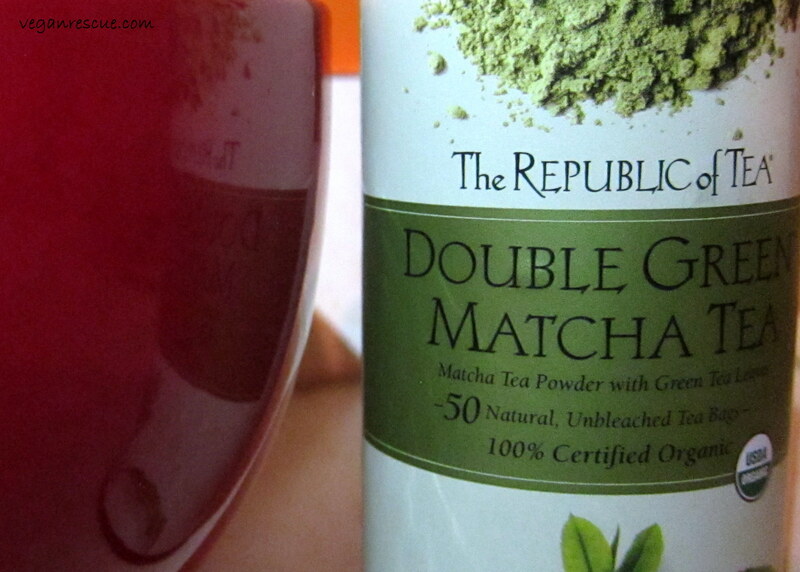 This is the tea I used! Great idea, this sounds so energizing!